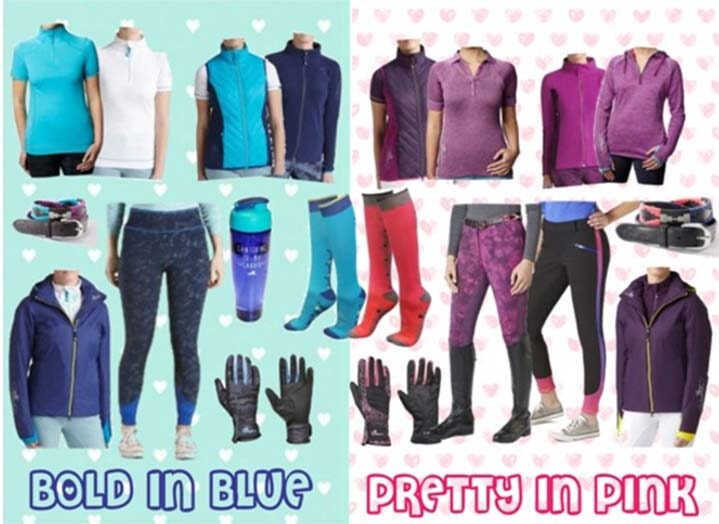 Bold in blue, pretty in pink or gorgeous in grey Tottie Clothing has something for any equestrian fashion enthusiast. While oogling over the SS17 collection and wishing I could wear it all I decided that my very own look book would hopefully make an interesting read. 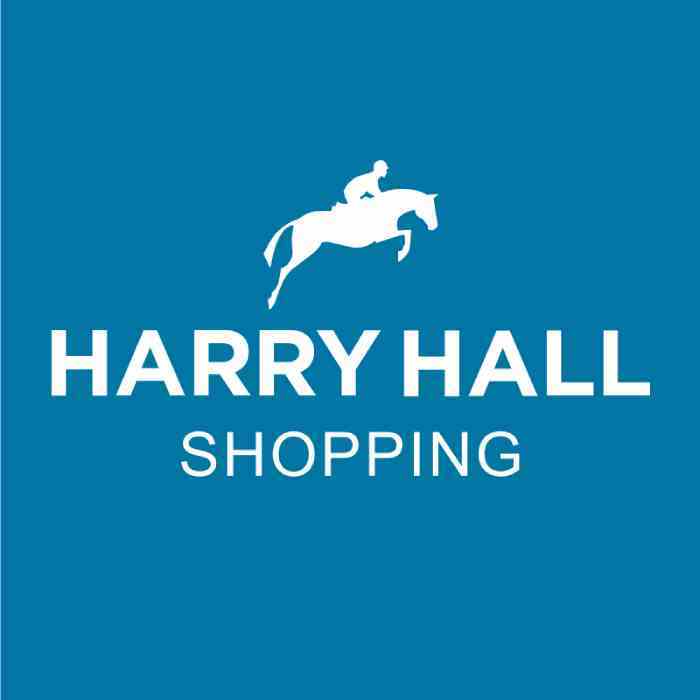 If like me you mainly shop online sometimes putting outfits together can be daunting but Im up for the challenge! I hope to inspire you to bring back some Tottie Clothing golden oldies and pair them with the beautiful new collection to create some super stylish summer must haves! Bright, beautiful and bold the colour blue makes you the centre of attention. Despite the cooler tones , blue can really make you beam with confidence and its perfect for the not so girly girls. My blue collection today is based around the navy palm print breeches. With a subtle but equally stunning pattern the darker tone brings the bright hues of the other items together and is also good at hiding mud, perfect for a day at the yard! Ive teamed them up with a white zip polo with blue stitching which matches nicely with the navy and bright blue gillet. Add a pair of the blue Pandora socks and Olivia water bottle and your good to go! Feeling cool? Add the gorgeous maven fleece in navy under the gillet for a quick but stylish layer! Still need more blue? The Maven polo belt finishes this style off lovely. More of a pink and purple kinda girl? Tottie also have this covered. I’ve never been a pink girl but I think Tottie have converted me with these gorgeous items! Starting with the Wycombe stretch polo and gorgeous berry gillet the pink and purples contrast beautifully and the handiness of a gillet gives an extra layer and pockets! The maven fleece in berry or the pink foreland hoodie also works amazing with this outfit and allows for as little or as many layers as you like! As for your bottom half the combinations are almost endless. Depending how pink your feeling you could add the purple maven tie die breeches? Cranford full seat breeches or even the honour riding tights. All of them work well and equally as stunning! Especially with some cosy pink Pandora Socks and maven polo belt! Not feeling bright and bold today? That’s cool too! If you love a more laid back, minimal tones kinda style than I have just the right amount of colour for you. I absolutely love this outfit ! As much or as little colour extra’s can be added to make fantastic combinations. The gorgeous grey, palm print honour riding tights are the base to this one. Flattering and comfy teamed up with the grey Samantha t-shirt they give relaxed but practical and still stylish look. Perfect for riding, gym or chilling at home! The real beauty of the Samantha tee is the subtle colour combination. With a mixture of blues and pinks many of the other Tottie Clothing items can be layered on top! I love this style with the pink Pandora socks and grey Foreland hoodie. The diverse range of Tottie Clothing products allows for endless possibilities of stunning outfits! Let me know what your favourites are? Any photos? Tag them to the @teamtottie instagram page! You may even feature on style Saturdays ! Still need inspiration? The @tottieclothing , @teamtottie and all of the tottie girls instagrams also have loads of outfit ideas!